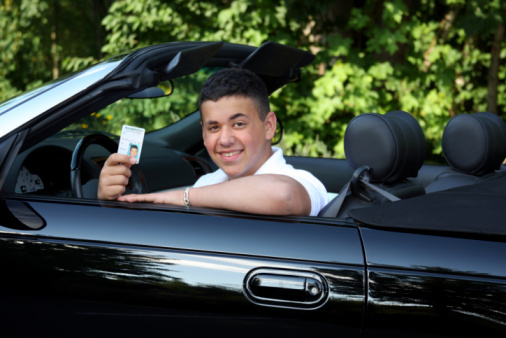 Wouldn’t it be nice if your driver’s license were valid forever? Unfortunately, you are responsible for renewing your driver’s license every few years to ensure that you are still eligible and responsible enough to drive a vehicle. That being said, there’s a good chance that you don’t look at the expiration date on your driver’s license very often, if at all, and you may not even know when you need to renew it next. In today’s post, we will discuss a few different ways that you can renew your license, making the process quick and easy. At MVD Express, we make it our mission to make the roads safe for all New Mexico drivers. We understand that the last thing you want to do with your day is wait hours at the MVD, only to complete the task you came in for in 10 minutes or less. MVD Express is not your typical MVD. We offer all of the traditional MVD services that you would find at your local facility, but we give you the option of scheduling your appointment in advance, allowing you to get in, get out, and get back on the road. Interested in learning more? Contact MVD Express at one of our 10 locations in New Mexico today! At MVD Express, we know that our customers appreciate options, which is why we give you multiple options for renewing your New Mexico driver’s license, allowing you to choose the method that is most convenient for you. Waiting in short lines is great, but skipping them altogether is even better! 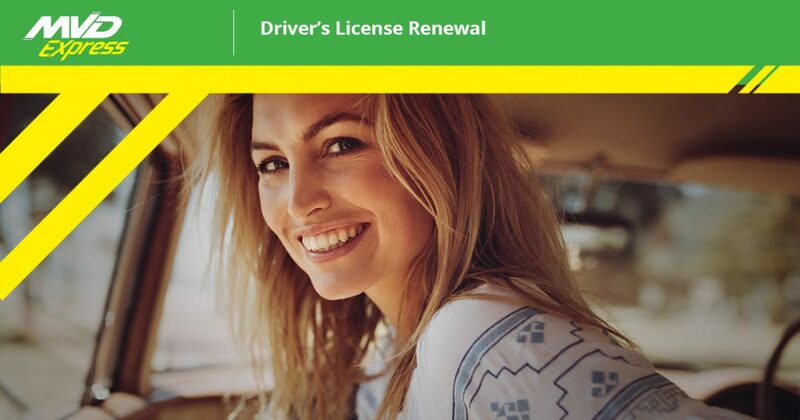 You now have the option to renew your driver’s license with us over the phone. For those who do not have access to a computer, or are interested in getting renewed over the phone, all you have to do is call our center. We’ll ask you for some basic information, including your license number and birth date, and before you know it, you’ll be all done! If you have access to a computer, you’ll be able to print a temporary driver’s license immediately, allowing you to drive legally while you wait for your new license to arrive in the mail. However, if you do not have access to a computer, you can stop in and pick up your temporary license at one of our MVD Express locations! Renewing your license online is a great option for those who don’t have time to call us. Keep in mind that the online system can be a little tricky to use and will boot you out and make you start over if you enter any incorrect data. We love to see your face in our office, so we’re elated every time you choose to drop in and take care of your driver’s license renewal. When you stop by MVD Express to renew your driver’s license, you can always count on us to provide you with fast, friendly service, regardless of your needs. Renew Your Driver’s License Today! If your driver’s license is about to expire, then it’s time to start thinking about how you plan to renew. MVD Express is proud to offer residents of New Mexico with three convenient options to make renewing your license fast and stress-free. If you plan on stopping by one of our 10 locations, make sure you schedule an appointment in advance for a quick, efficient visit. Browse our website to learn more about the MVD services we offer, and give us a call if you have any questions.